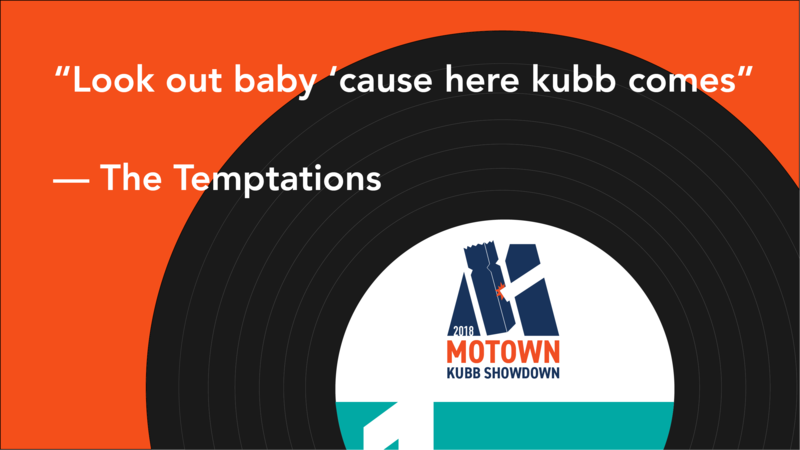 Motor City Kubb – "Driven to Promote Kubb"
Put simply, Motor City Kubb is driven to promote kubb. We aim to share this wonderful game with anybody and everybody who's interested. 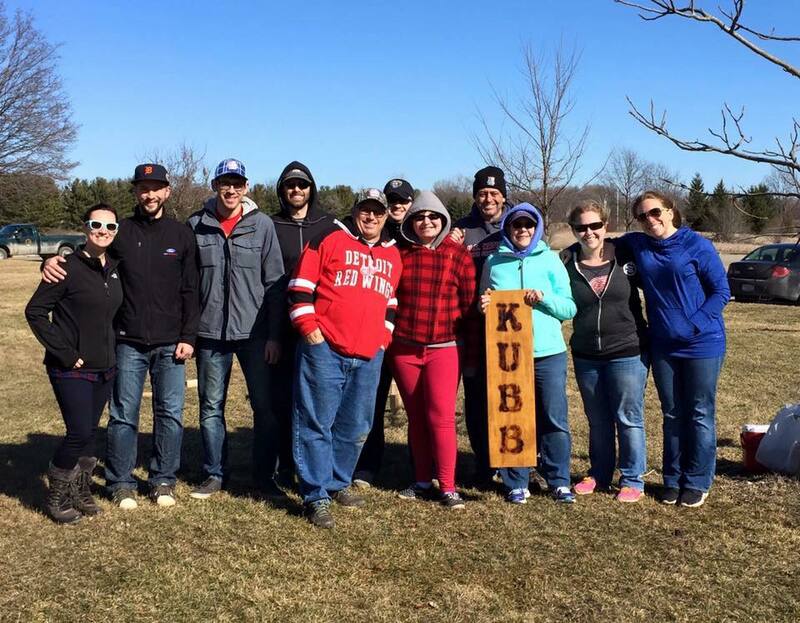 Whether you come to a meet-up for some informal play or want to attend a tournament for friendly competition, Motor City Kubb is committed to creating fun and inclusive experiences. So, what the heck is kubb? Do you have questions? Inkast your message to our inbox.